How to Make Calligraphy Ink From Beets. Before the invention of modern ink pens, handwriting was done with quill pens made from large feathers dipped into homemade ink. The ink was made from various natural materials, such as dark-colored berries, plants, charcoal and walnut hulls. 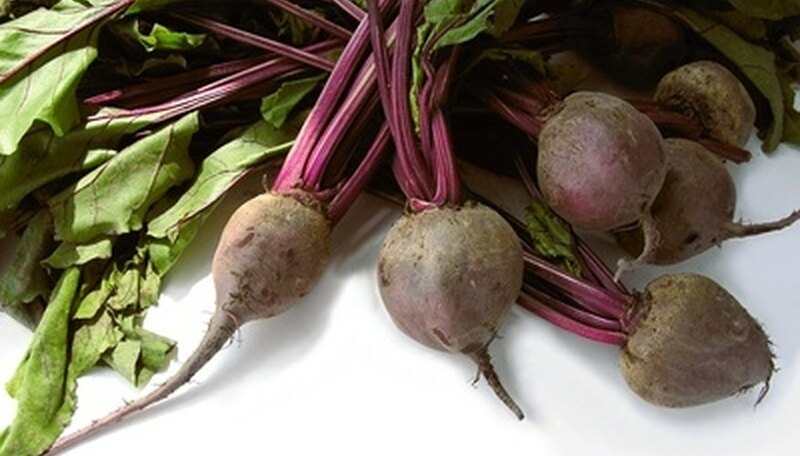 Here is a simple way to make calligraphy ink from beets in your own kitchen. Cut the beet into about 1-inch chunks and place it into the cooking pot with enough water to just cover the chunks. Place the pot on the stove and bring the water to a full boil on high heat. Reduce the heat to medium and continue cooking the beet chunks until they soften. Pour only the juice from the pot into a medium bowl. Crush one of the beet chunks through a mesh strainer into the bowl of juice as a thickening agent for the liquid. Stir the mixture well and let it cool. Store the ink in a jar with a tight-fitting lid. Freeze unused beet ink for later use.